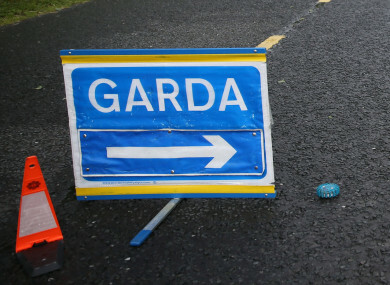 GARDAÍ ARE INVESTIGATING a serious four-vehicle traffic collision in Co Wicklow. The collision occurred at 4.30pm today on the Bray to Greystones Road, about 1.5km outside Bray. The driver of one of the cars, a 47-year-old man, is in a critical condition at St Vincent’s University Hospital in Dublin. A number of other people were also injured in the incident, but their injuries are not believed to be life-threatening. Witnesses have been asked to contact Bray Garda Station on 01 666 5300, the Garda Confidential Line on 1800 666 111 or any garda station. Email “Man in critical condition after four-vehicle collision in Co Wicklow ”. Feedback on “Man in critical condition after four-vehicle collision in Co Wicklow ”.